"The Wally Zastrow Leadership Academy provided me personalized professional development. Our class developed a camaraderie and we were able to talk about specific challenges we faced on a daily basis. The facilitators provided tools to help with the challenges! The tools were simple to implement and at the same time, very effective. I've participated in a lot of professional development sessions...the Wally Zastrow Leadership Academy is clearly at the top of my list!" To provide practical leadership skills as you sit at the education table in your district as well as in your career. Brett Remington is a true blue rock star at Blue Rock WI – an enterprise-based performance improvement organization that helps people and organizations narrow the gap between their performance and potential. Brett’s focus on enterprise-based performance improvement considers all the factors that drive outcomes in complex environments in order to achieve meaningful and sustained improvement. These include leadership effectiveness, organizational governance, strategy development and deployment, customer and market knowledge, information and knowledge management, work systems design, change management strategies and employee well-being, business process design and continuous improvement methods. Buck Rhyme is the president of RR Consulting Group (RRCG). Buck’s expertise includes designing systematic approaches to develop future leaders, executive coaching for new managers and emerging leaders, strategic planning focused on measurable results, strength based organizational assessment, and mapping of organization cultures. A skilled facilitator, Buck is frequently engaged to lead initiatives involving organizational change. He specializes in using data and engaging stakeholders to spur innovation when working on complex projects. Buck has led efforts to create new innovative business structures for public and private sector clients in both Wisconsin and Oregon. Buck holds degrees from the University of Wisconsin-Madison. As an adjunct faculty member at UW Graduate School of Business Executive Education, Buck provided leadership coaching for nine years. He has also served as an Examiner for the Wisconsin Forward Award and volunteered on numerous non-profit boards. Participants are expected to attend all academy sessions and complete assignments provided at each. Participants will also be expected to complete a leadership development goal and a school improvement project for their home district. Discussion of what kind of school improvement project and how to manage it will take place and time will be allocated for discussing projects at each session. Participants will create their presentation in a simple format and present it prior to graduation. Wallace E. Zastrow was a champion for education. Graduating from Whitewater State Teachers College with a B.A. and an M.A. in business from the University of Iowa. He was a teacher of business education at Fort Atkinson and Whitefish Bay High Schools and School Administrator for the Waukesha School District. Serving at UW-Whitewater, he was the former Director of University Relations. His passion for the profession was demonstrated in several areas. Wally was a charter member of WASBO and served as the associations' first Executive Director. Through his leadership, WASBO gained recognition and respect as an outstanding educational organization within the State of Wisconsin and ASBO International. His legacy of leadership lives on today for each WASBO member! Become more thoughtful at working with others who have a different style. Attendees that successfully complete the academy will be recognized at the WASBO Spring Conference. Written letter of supervisory support to participate in all academy sessions. Tell us about a real person who influenced your life. What values did this person demonstrate that were important to you? After reviewing the leadership learning objectives, which topics do you feel most confident about and which ones do you think will be most challenging? 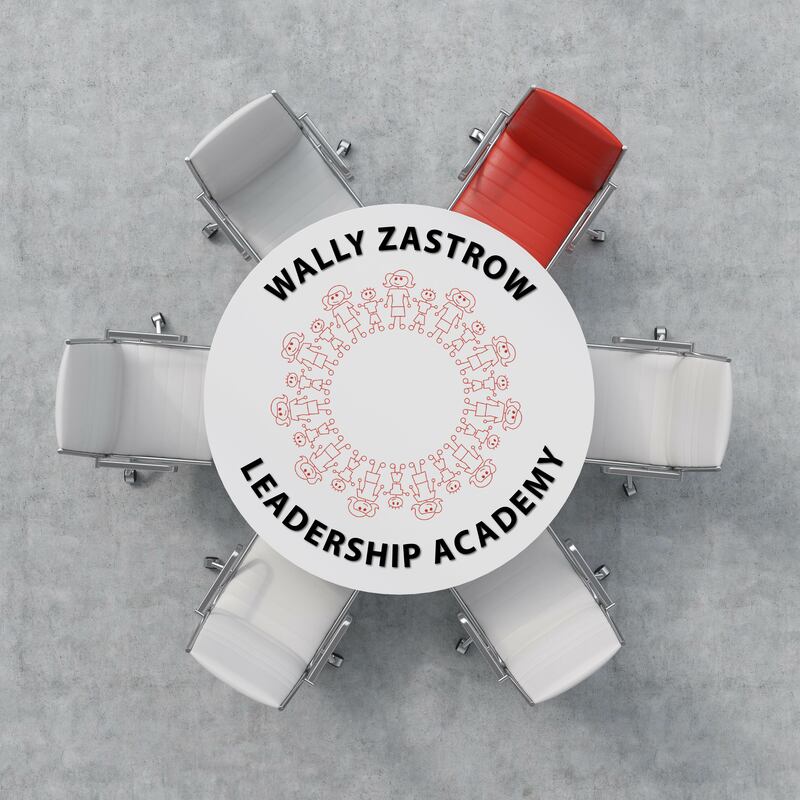 Need or want talking points to describe the Wally Zastrow Leadership Academy? Get them here! Due to the nature of the materials and goals of this academy, participation is limited to District Professional members only. Attendees are responsible for all travel and meals outside of the session days. Full payment must be received by September 25 and NO REFUNDS will be issued.